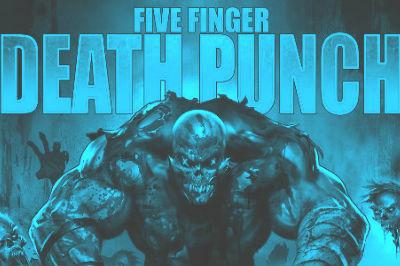 Nevada’s crazy metal maniacs Five Finger Death Punch are heading to Glasgow in December 2017. The acclaimed band who’s blend of alternative and thrash metal will be at the SSE Hydro in Glasgow on 18 December 2017 and tickets are now on sale. Support on the tour comes from UK favourites Of Mice and Men and In Flames.